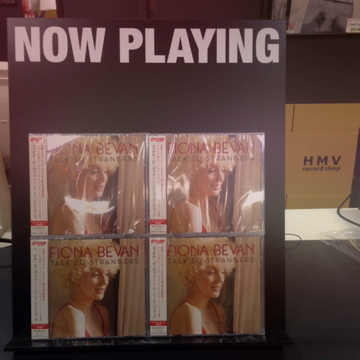 My album is out now in Japan! Enormous thanks and love to P-Vine Records for releasing the album and spreading the word! Plus a big thank you to all the Japanese radio stations who’ve been constantly spinning ‘Slo Mo Tiger Glo’ and ‘Pirates And Diamonds’! Hopefully I’ve get over to Japan soon to play live – watch this space! on September 19, 2014 by Fiona Bevan.